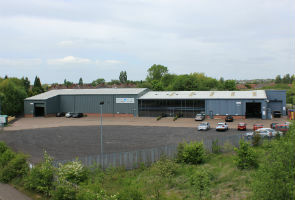 ← Some of our recent jobs at Quest 4 Alloys! 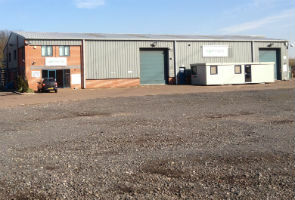 Quest 4 Alloys Ltd was established in 1991 as an independent stockholder and processor with an excellent reputation for the fast, efficient and reliable supply of specialist high temperature and corrosion resistant materials worldwide, to both end users and other stockholders. Over the years the business has grew substantially, see below our renovation of our latest place. Quest 4 Alloys after, Quest 4 alloys stands on an extensive plot that has been renovated internally and externally. This entry was posted in Company News and tagged Export, Growth, Nickel Alloys, Quest 4 Alloys, Stainless steel stock holder, Stainless steel supplier. Bookmark the permalink.